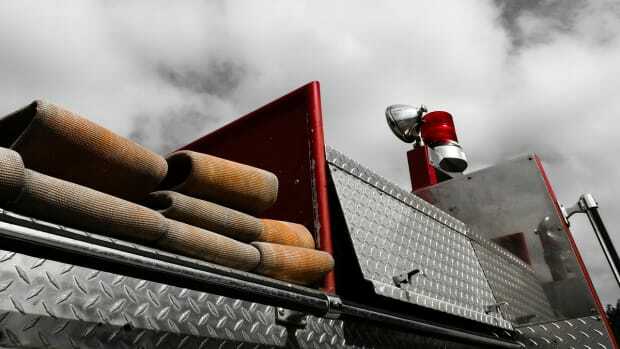 Investigators discovered two bodies in the charred aftermath of a house fire in central Minnesota Wednesday. KARE 11 reports a passerby noticed the blaze at the home in rural Braham before noon and called 911. When firefighters arrived, the house was fully engulfed in flames. After the fire was put out, authorities found the bodies, a male and female. The remains were transported to the medical examiner&apos;s office. The Star Tribune said one of the victims was identified, but the name has not been released until family members are notified. On Tuesday, a northern Minnesota man was also found dead after fire tore through his home. A man was found dead inside a burning home in north Minneapolis Friday night. Around 8 p.m., firefighters were called to the home on 3838 Humboldt Ave. N. for a report of fire and discovered the body. It's unclear how the man died.